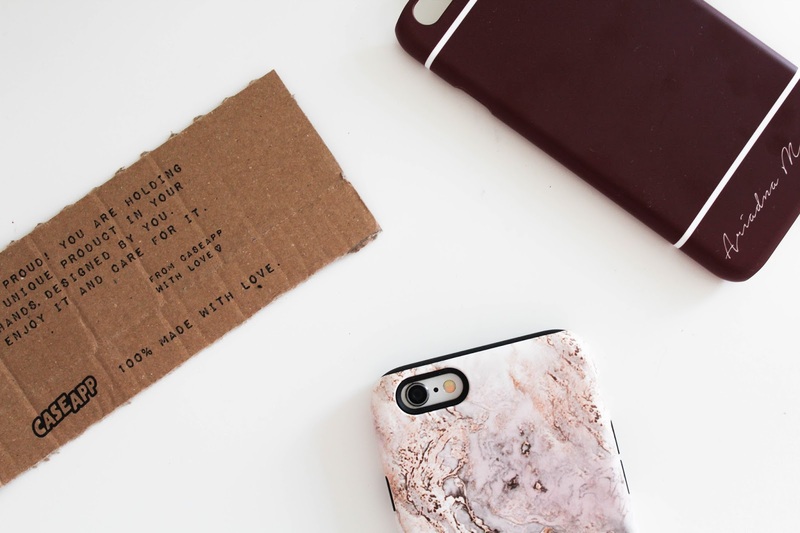 NEW IN: CUSTOM PHONE CASES + GIVEAWAY! | RAWR BOWS. 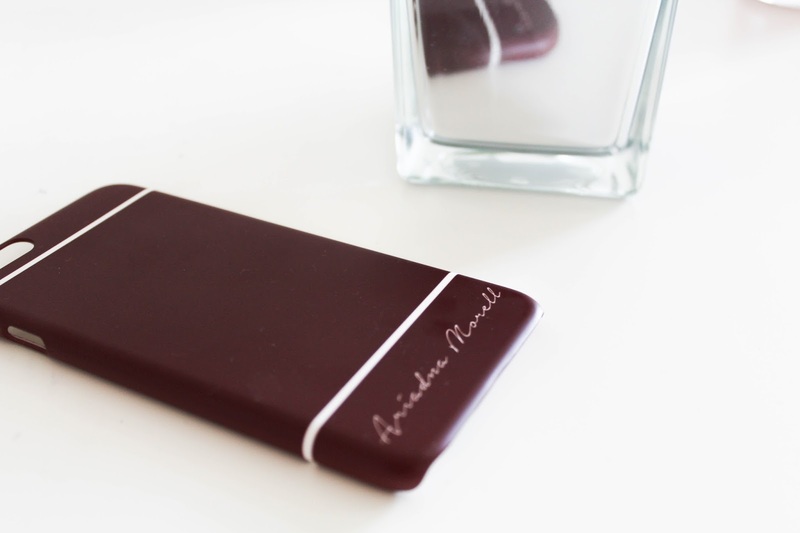 If there's one thing I love is phone cases, and anyone who knows me in real life will agree with that. I am constantly looking for new cases and my phone never looks the same. A few months ago I wrote a blog post about a phone case and a laptop skin I got from CaseApp, today I wanted to show you two more cases I recently got from CaseApp too. 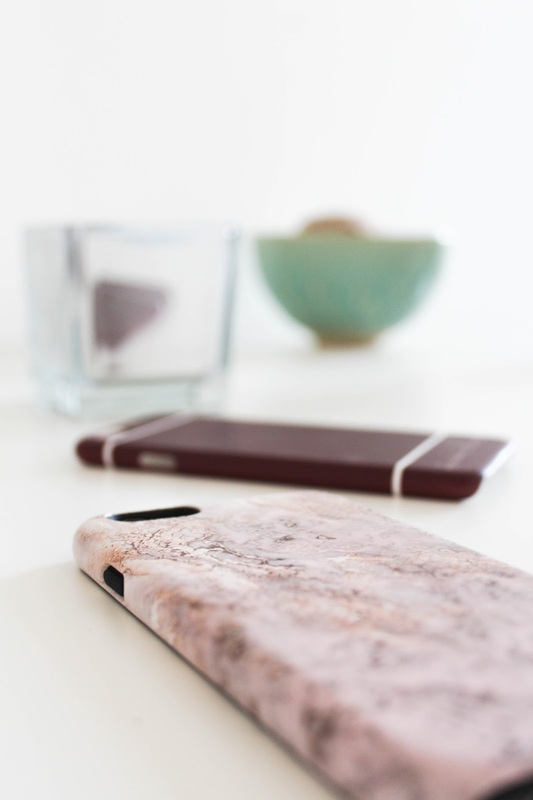 In case you don't know, CaseApp is an online store that lets you create your own custom iPhone case/laptop skin. They also have some great designs if you're not feeling too creative. I got two phone cases this time - one of them designed by myself and the other one I chose it from their designs. The first one (and my favourite too!) is this pink and gold case. I absolutely love the colours and the pattern. Not only that but I ordered the 'tough' version so it really protects my phone. One thing I hate about most of my cases is that, even though they look cute, they're not really protective which is kind of the point of a case after all. 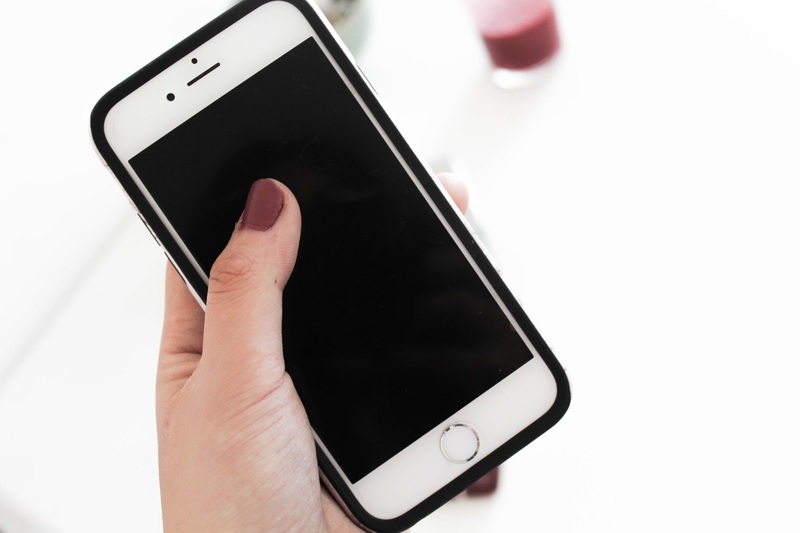 This one completely covers my phone's edges and most of the buttons as well. It's like double case - it has a black rubbery case that's under the hard outer case. The second case I got is one that I designed. I have been obsessed with burgundy later so, obviously, I had to have a case that colour. To make it unique I added my name in a ver fancy font and I added these two white lines because I thought it looked more fancy. I like how simple it is and I think it's nice to have a more 'professional' or 'adult' case... You know, fake it until you make it!